Situated in the small village of Alacati , this traditional stone house offers modern rooms and a charming terrace with sun beds, plants and a water fountain. 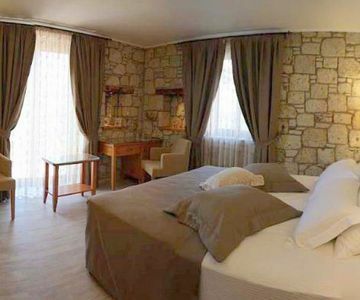 The guest rooms have traditional stone walls and wooden floors, which nicely blend in with the soft and natural colors of the fabrics. 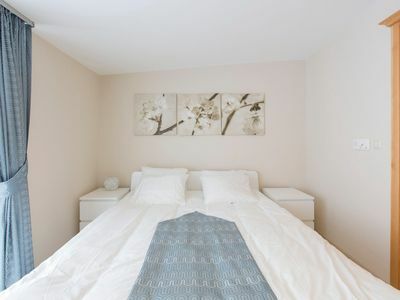 The rooms are equipped with a flat-screen TV and minibar. After a busy day of surfing or swimming, guests can relax on the terrace with a cool drink and enjoy the soft sea breeze. The hotel also offers free Wi-Fi, free parking, and a 24-hour reception. There is a bike-rental service to explore the surrounding area. Izmir is a 15-minute drive away from the hotel. It takes a 30-minute drive to the Adnan Menderes Airport.